- Our Video In Motion bypass will enable the factory DVD player to play video while vehicle is in motion. - Our Video In Motion bypass is not a navigation system and it doesn't replace your navigation system or navigation screen ! - Our Video In Motion bypass is 100% Plug & Play and requires no wire splicing. 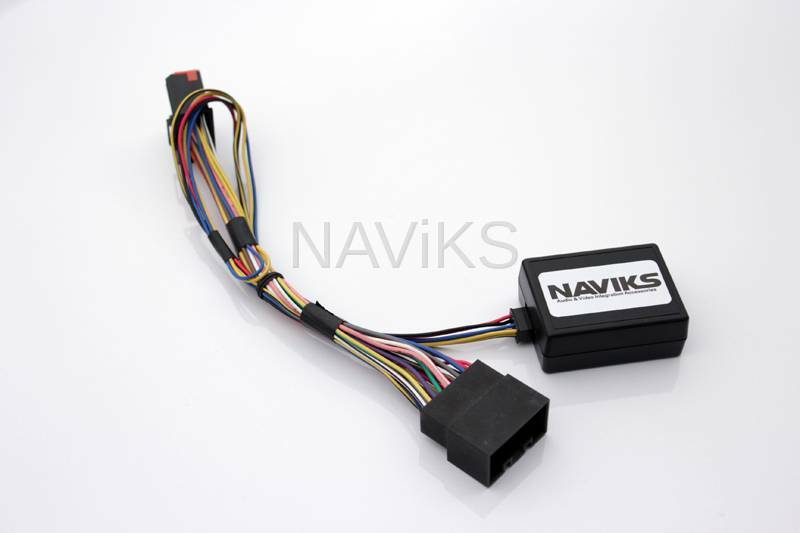 Vehicle specific wire harness eliminates the need for wire splicing.